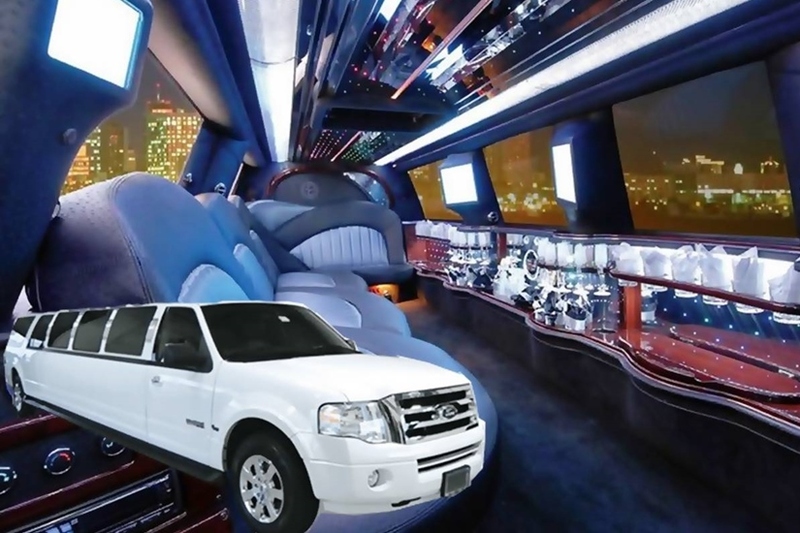 A1 Limousine Services provides "around the clock" Luxury Limo Rental. 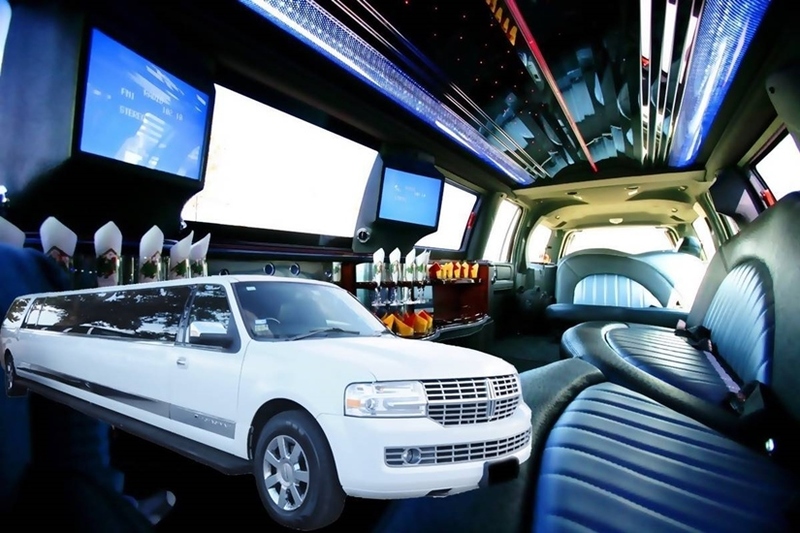 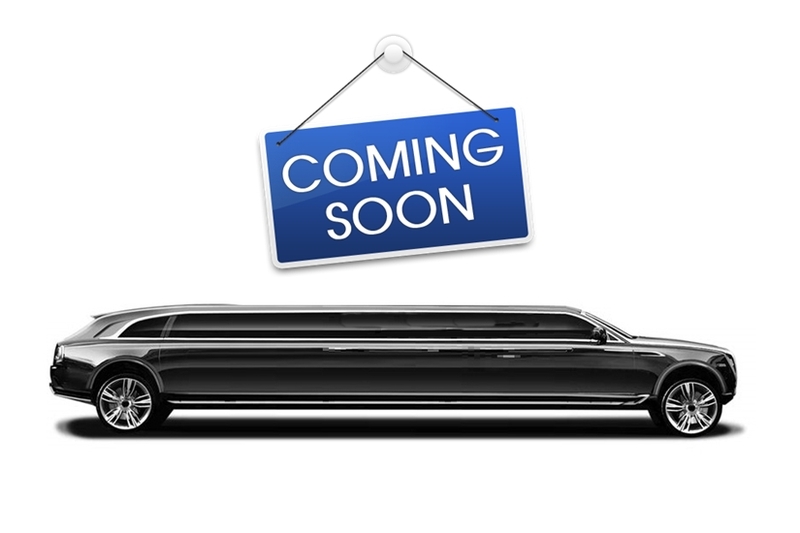 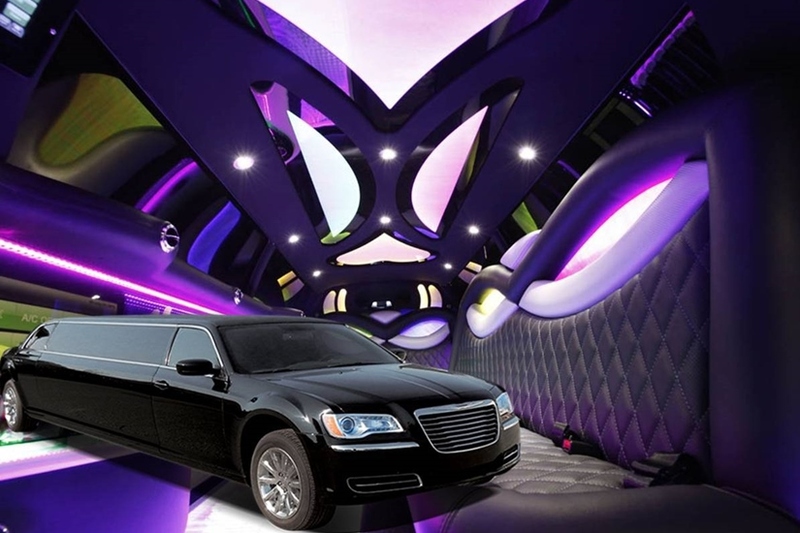 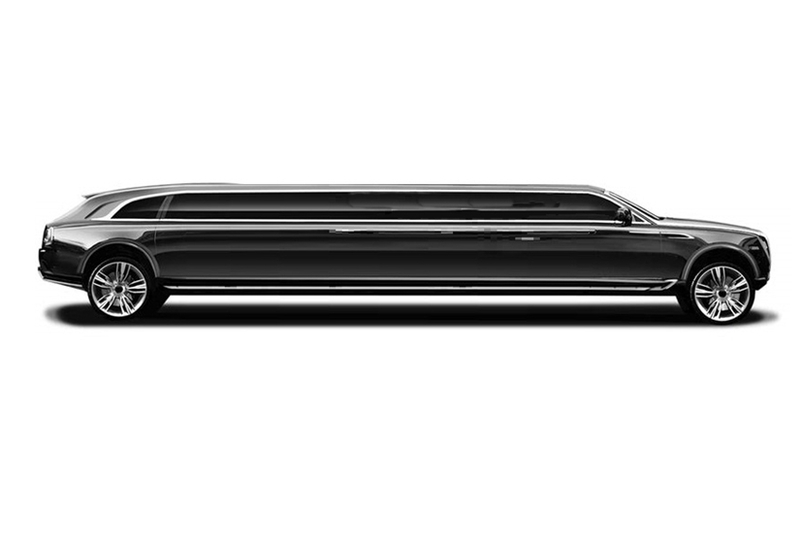 Our Stretch Limousine Services offers custom packages and can accommodate any size party. 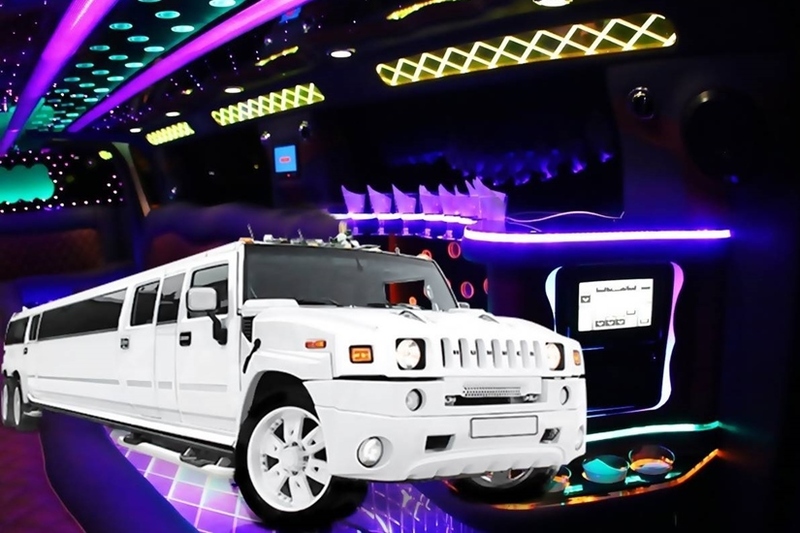 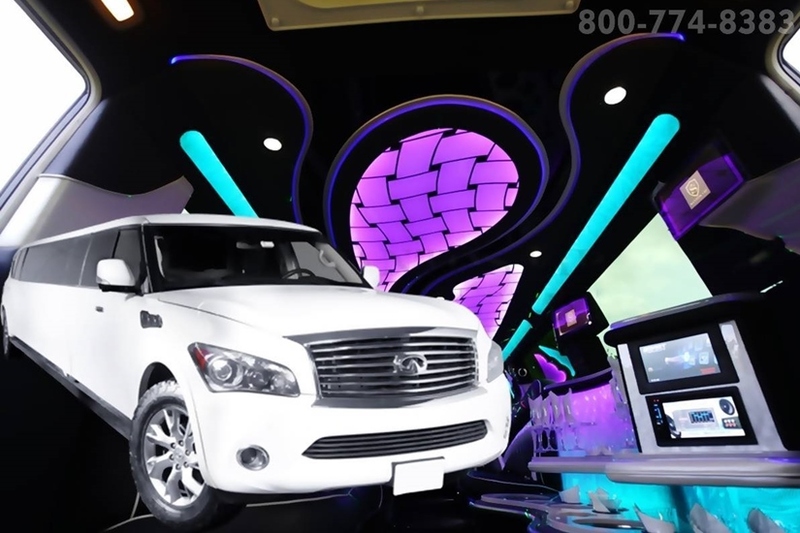 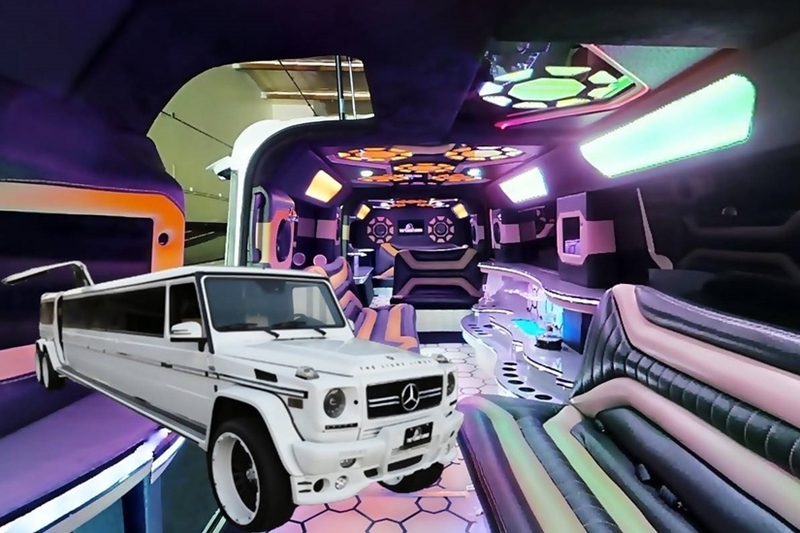 Our Exotic & Luxury Super stretche limos are well maintained, modern, and are equipped with state of the art technology ensuring all your entertainment needs are met. 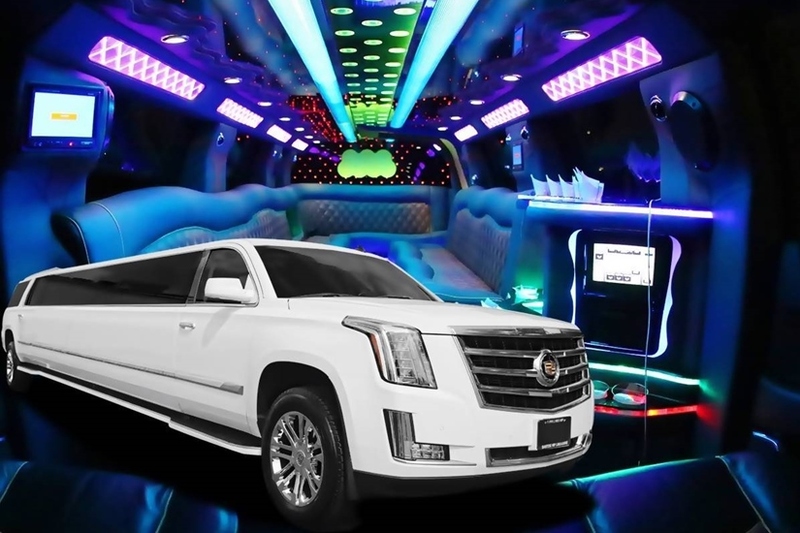 Book today and ask about our Wedding and Prom package deals to get the right vehicle for you and your Special Occasion! 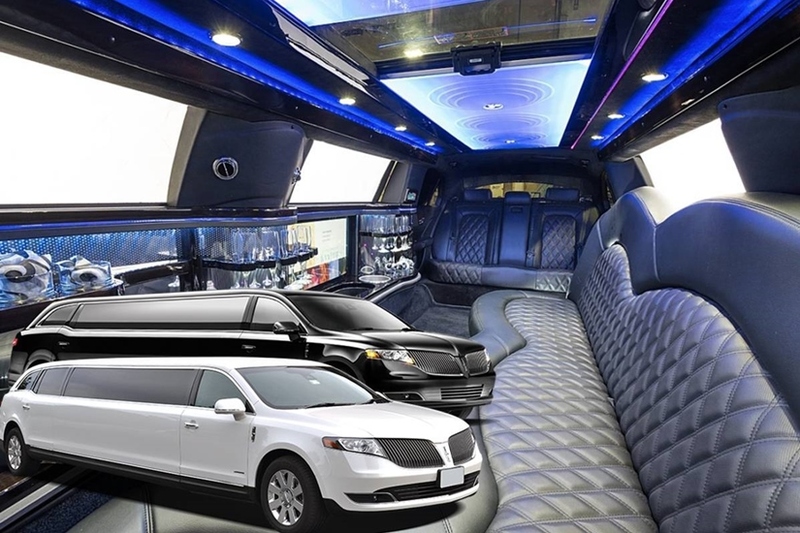 Limousine Packages have hourly rates, can be booked for (3) and (5) hour reservations, and can be extended hourly, half-day, or daily depending on your itinerary needs. 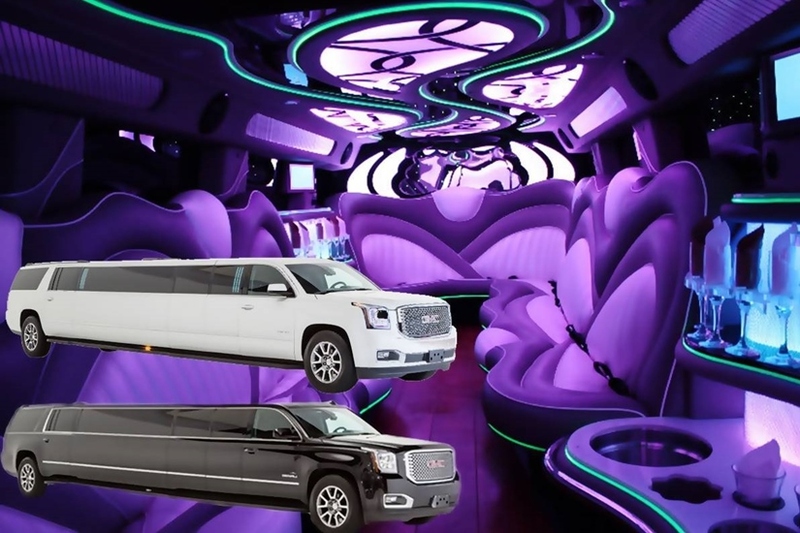 Stretch Limousines can accommodate various party sizes ranging from 10-16 in our regular limousines, and up to 22 in our stretch limousine services. 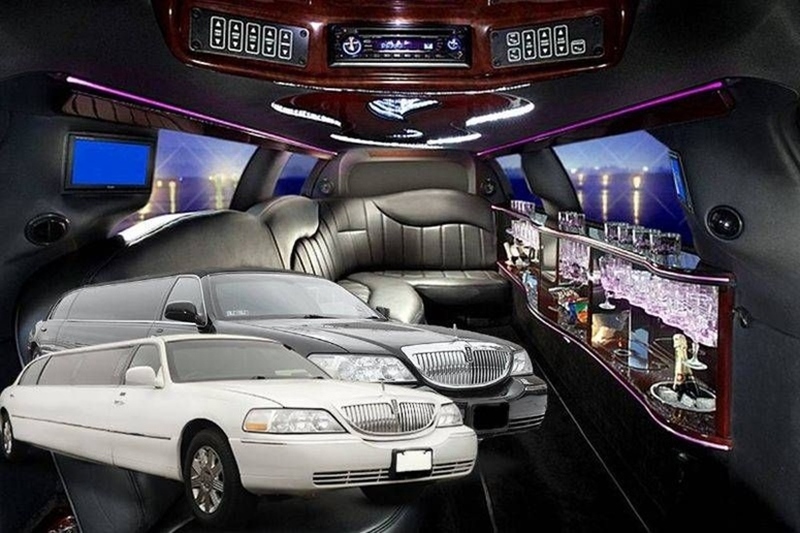 Chauffeurs are available around the clock, so you can call and reserve your trip today!